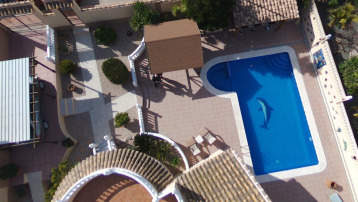 Property for sale in Mazarrón, Spain. Properties Mazarrón. The local town is Mazarron which is about a 10 minute drive. A further 10 minute drive will take you to the port of Mazarron. A beautiful picturesque port with plenty of beautiful clean beaches,and numerous bars and restaurants.